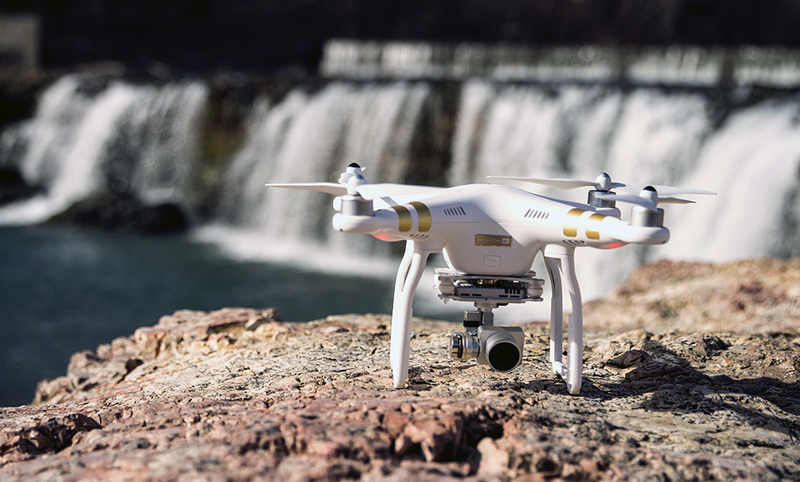 Can Drones Be Used To Save Endangered Wildlife? John Petersen is an aviator, author, professional futurist and chairman of the Charles A. and Anne Morrow Lindbergh Foundation. 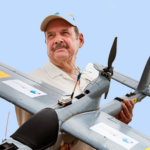 At the Lindbergh Foundation, he conceived of and has led the launch of their Air Shepherd Initiative, which funds and helps to deploy drone aircraft across southern Africa to combat acute poaching of rhinos and elephants. In the past few years, 40,000 elephants a year have been killed by poachers. 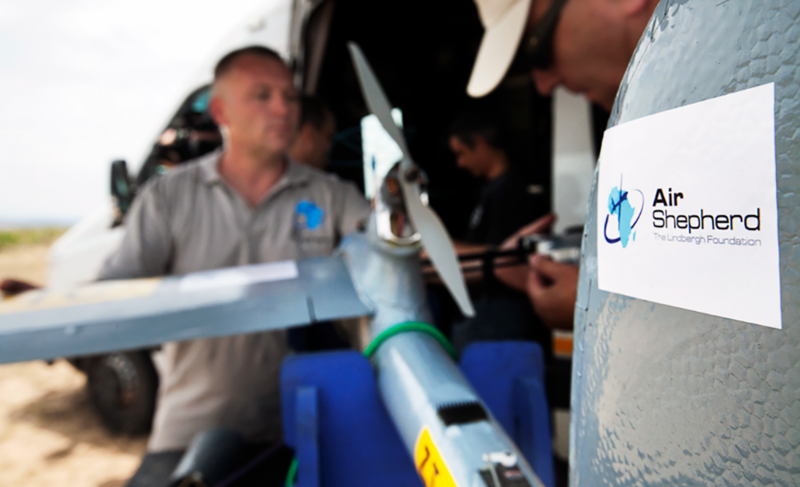 Drones represent the most efficient tool to deter poaching. [01:27] Introduction to John Petersen. Meet John Petersen, Chairman of the Charles A. and Anne Morrow Lindbergh Foundation. [01:36] About the Lindbergh Foundation. In addition to being the nations’ first celebrity, Charles Lindbergh and his wife Anne Morrow Lindbergh were conservationists. In 1977, the 50th Anniversary year of Charles Lindbergh’s epic New York-to-Paris flight, friends of the Lindberghs at The Explorers Club in New York City conceived the idea and General James H. Doolittle and Astronaut Neil Armstrong led a national campaign that resulted in the establishment of The Charles A. and Anne Morrow Lindbergh Foundation. For the past 40 years, the foundation has funded projects that seek to balance technology and the environment. [03:02] The Air Shepherd Initiative. 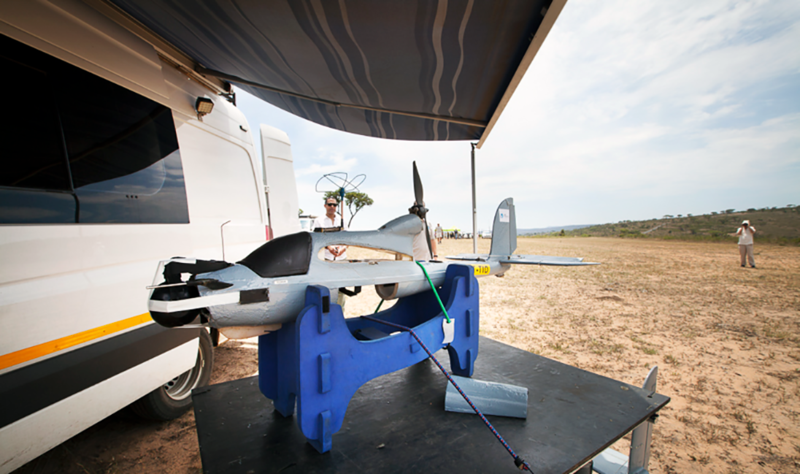 The Air Shepherd program uses drones and data analytic capabilities to protect rhinos and elephants in Africa. 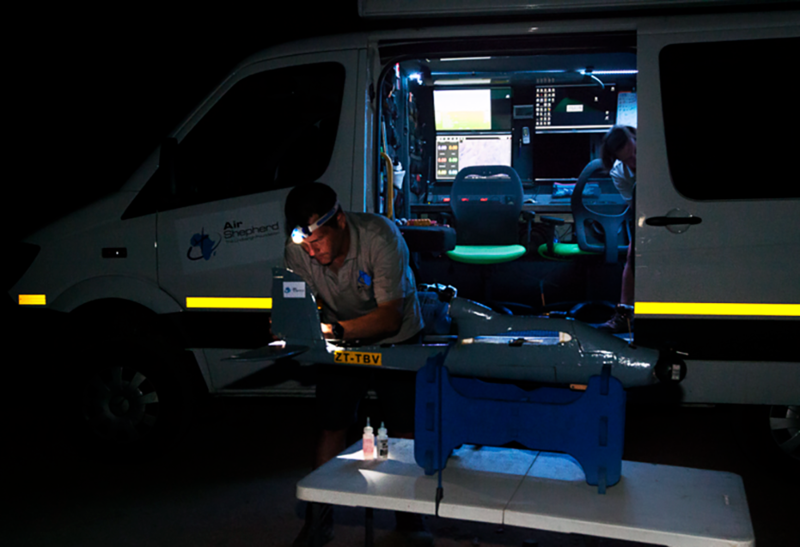 Using sophisticated three-aircraft operating teams that work with rangers on the ground, drones are flown over high probable poaching areas, allowing rangers to intercept suspects before a poaching incident can take place. [06:33] Catching Poachers. The drones fly at night, when poaching typically occurs. 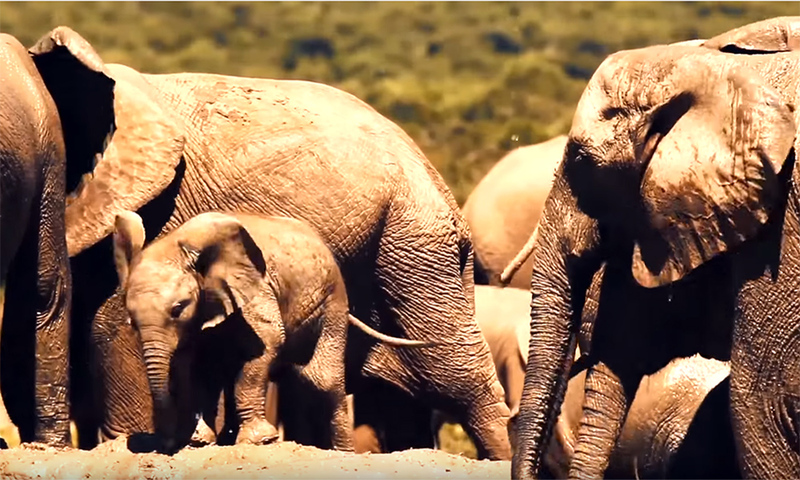 Using infrared sensors, the drones can spot poachers on protected lands. Drone operators coordinated with rangers to apprehend poachers. [07:45] Success of the Program. Simply put, when the drones fly in a certain area, the poaching stops. That’s because the Air Shepherd program is just as much a deterrent as it is an enforcement program. Air Shepherd makes known that it will be flying in a designated area, and poachers tend to avoid that area. [09:38] The poaching problem. The last two years saw 80,000 elephants killed by poachers. The problem is equally acute for rhinos. The reason being that the price for rhino and elephant tusks has soared to as much as $700,000 per tusk in Vietnam, China and even the United States. Because the price paid is so high, poaching is now attracting terrorist organizations, which see it as a low risk way to fund their organizations. Left unchecked, the survival of elephants and rhinos in the wild is threatened. [11:43] Funding Needs. The Air Shepherd Initiative costs an average $400,000 annually per a 3-person team. Additional funding is needed to expand operations to more wildlife parks. An IndieGoGo program will be used to help raise money to sustain the program for several years. Donations can be made by visiting the Air Shepherd website at www.airshepherd.org. [16:58] Challenges. In addition to the funding challenge, there are two major challenges combatting poaching. The first is addressing the effects of operator fatigue in spending hours, nightly, watching screens for poachers. Over time, the exercise can become a problem. Air Shepherd is working to remove this challenge by developing incorporating better sensors, machine learning and predictive analytics to reduce operator fatigue. 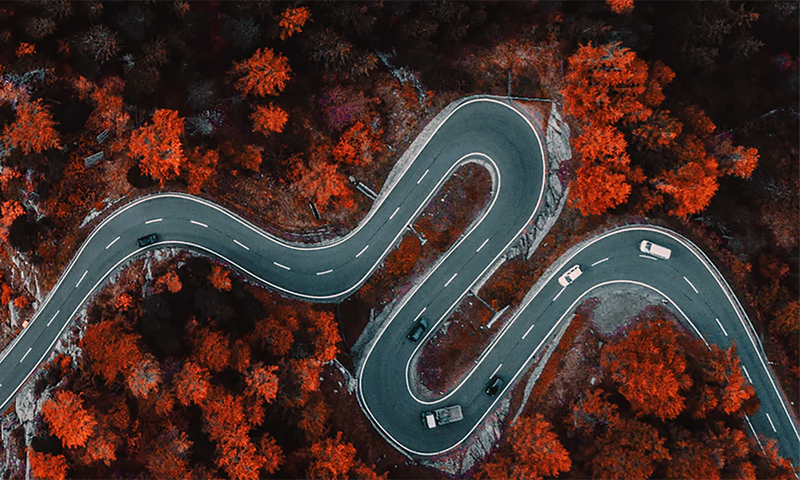 The other challenge is more systematic and involves the economic and social barriers of the local population, which ultimately drives people to poach. One of the benefits of the Air Shepherd program will be the provision of wifi networks to communicate with the drones, which can also be used by local communities. Access to the internet could open new education and economic opportunities that do not currently exist. [23:49] Future of the Program. John talks about the support that the program has received from other countries in South Africa and looks forward to expanding to 40-45 operating units in 7-9 countries in the years ahead. This level of service could be sufficient to manage the poaching threat. 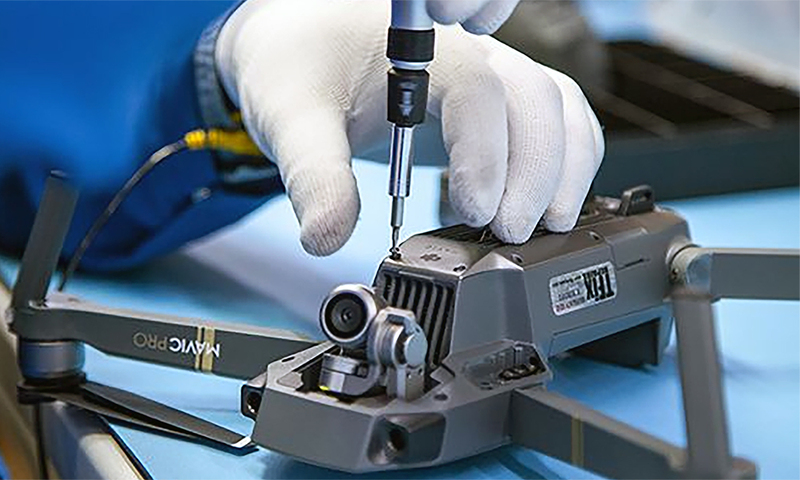 Additionally, the fleet of drones and operators could be leveraged for additional work to support the economic growth of the participating regions. [27:21]Final Comments. The Air Shepherd Program represents the nexus of new technology and an extraordinary problem to produce a better environment for the future.